Practice Time…Thank goodness the weekend is over! 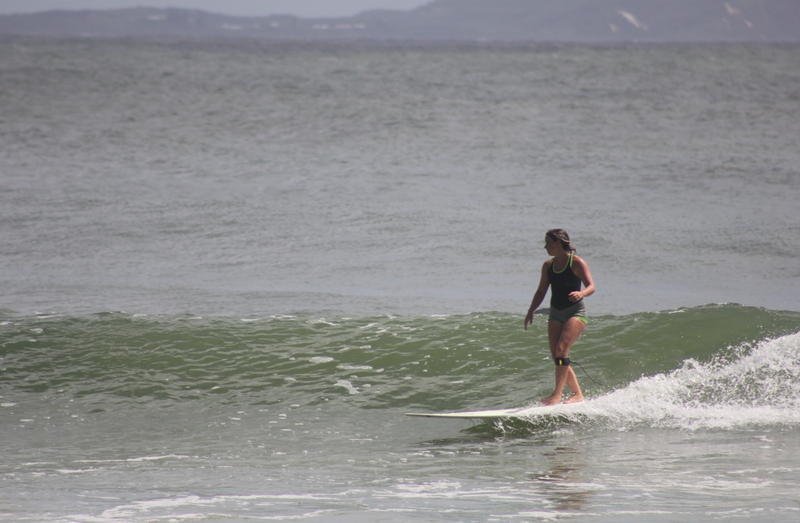 Sunny waves at Tea Trees, Noosa – Australia today. 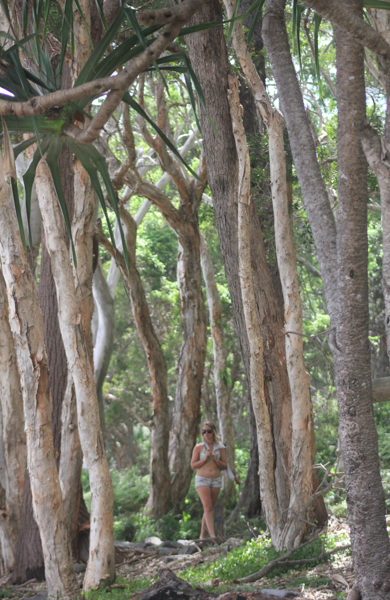 Today I spent my morning at Noosa surfing one of my favourite points – Tea Trees. It was great to get in the water, and with the weekend now behind us it was nice to escape the crowds and get a few waves all to myself. 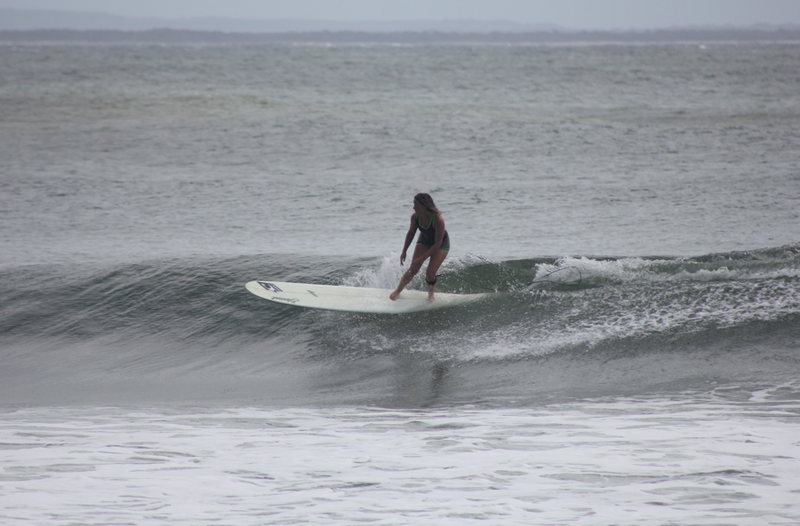 With only 6 people in the water there were more than enough waves to go around so – which is virtually unheard of here at Noosa. Further down the point things were a little busier, though for those who don’t mind the long walk – the waves further up the points are certainly worth the long hot stroll through the National Park! This afternoon I took a little break from the surf and headed to the Noosa River for a spot of fishing! The river is full of all kinds of fish (plenty of edible ones too!). I normally have a pretty good knack for fishing and today was no exception. I caught myself a Grand Trevally (or GT as the aussies call it) a couple of Bream and a a few Whiting…all in all a good day of fishing and surfing! Who says girls are no good at fishing!!! Unfortunately I didn’t take my camera with me for any photos of my catch as the clouds were brewing and some frequent passing showers gave us a soaking….you’ll just have to believe me that they were ‘This Big!’ 🙂 I was also very kind and put all my fish back to live another day…..no fish dinner for me tonight.